Today on IPS Live we look back at No. 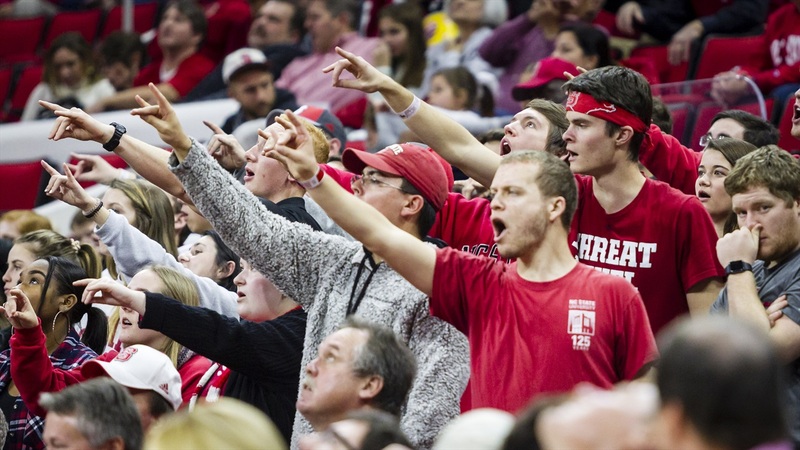 16 NC State's home win over Pittsburgh and preview the upcoming game against Wake Forest. What worked for the Wolfpack? What went wrong? Who starred? What does NC State have to do to knock off Wake Forest? James and Rob answer those questions and much more!